Filter by gauge Show all gauges 0g 00g/9mm 00g/10mm 7/16" 12mm 1/2" 9/16" 5/8" 11/16" 3/4" 13/16" 7/8" 15/16" 1"
What shape would you like moon, star, circle, heart, square or trillion? Do you want single flare or double flare? 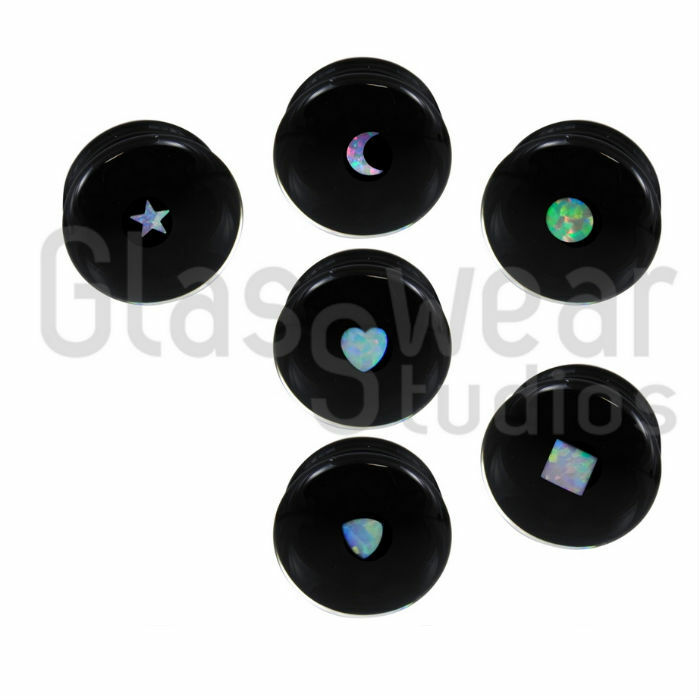 Sizes offered: 0g, 00g/9mm, 00g/10mm, 7/16", 12mm, 1/2", 9/16", 5/8", 11/16", 3/4", 13/16", 7/8", 15/16", 1"